He has been running his excellent courses for many years now and offers a comprehensive curriculum for his students. If you would like more information please feel free to contact Alan at any time. 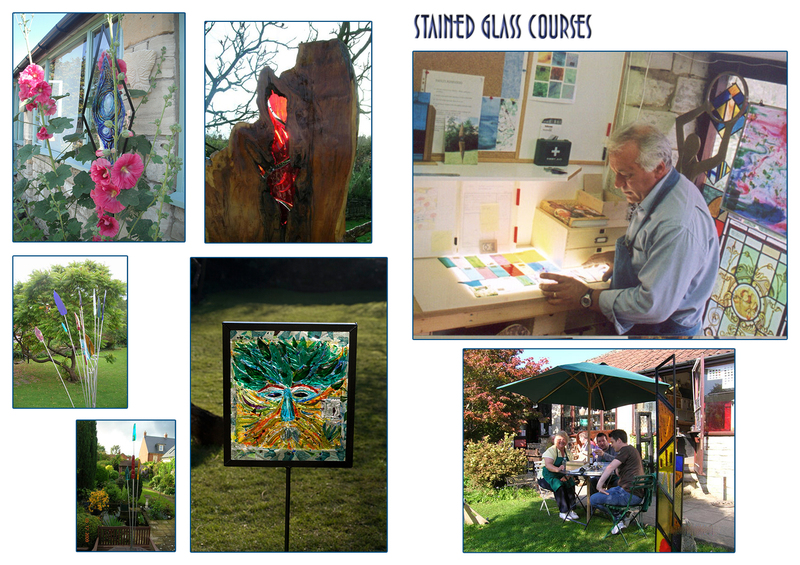 This entry was tagged alan spark, stained glass courses, stained glass courses wiltshire, tithebarn workshops. Bookmark the permalink.